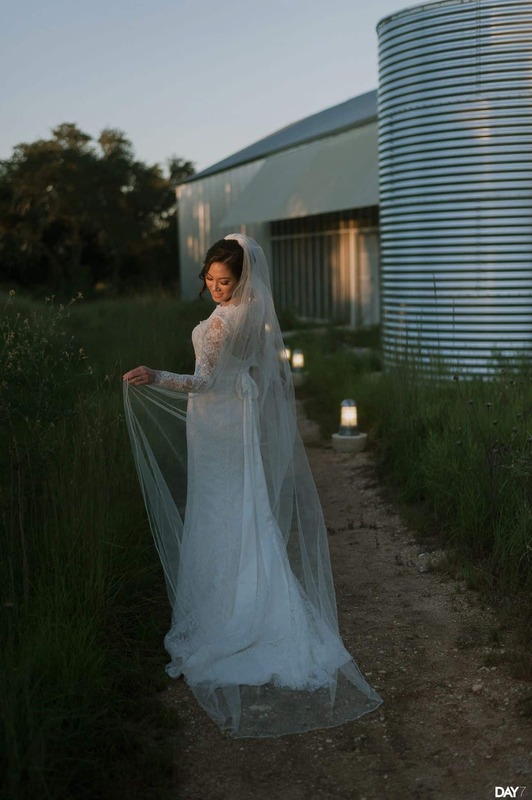 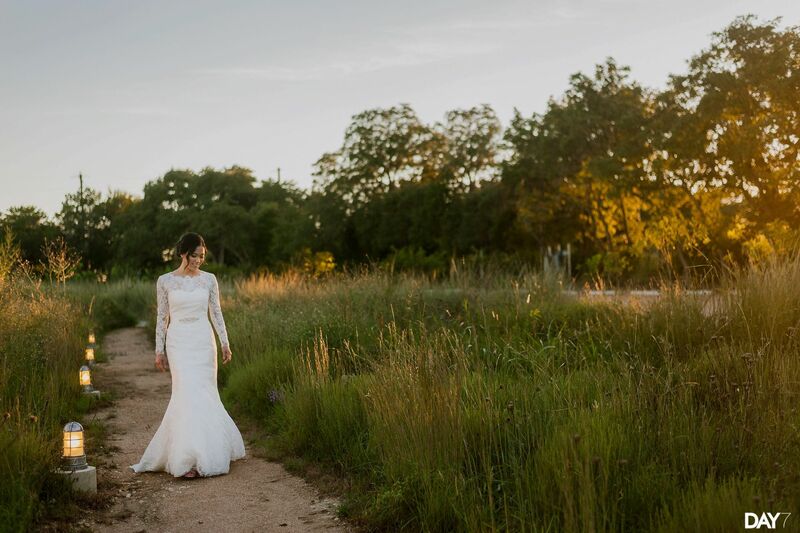 Linda came all the way from Oklahoma City down to Austin for Prospect House Bridal Photos. 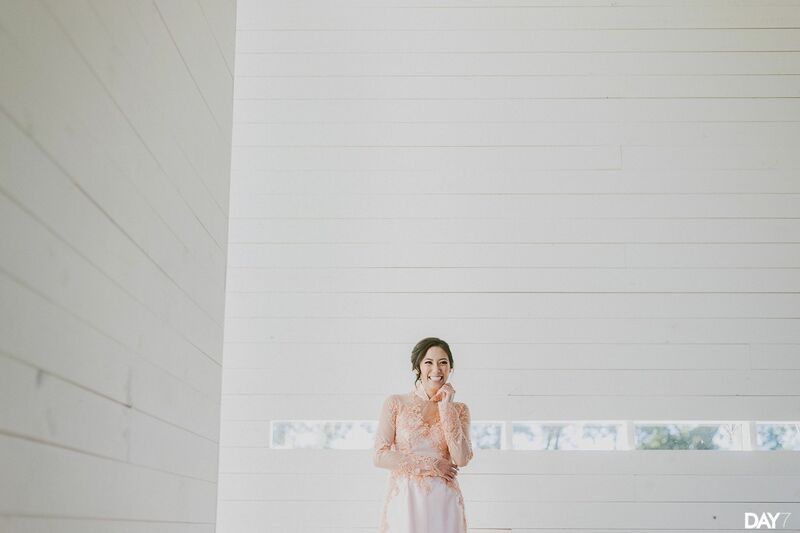 We spent a few hours at Prospect House for our bridal session, and I couldn’t have imagined a better spot for our photoshoot. 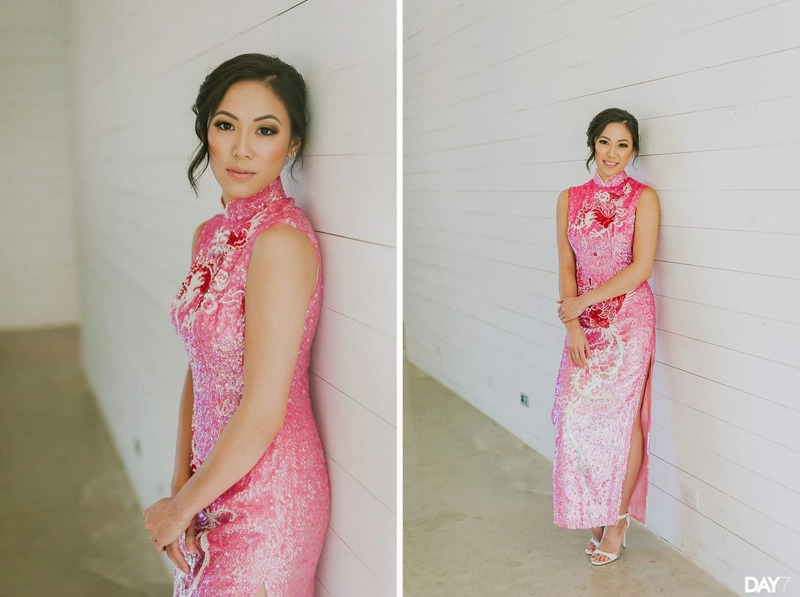 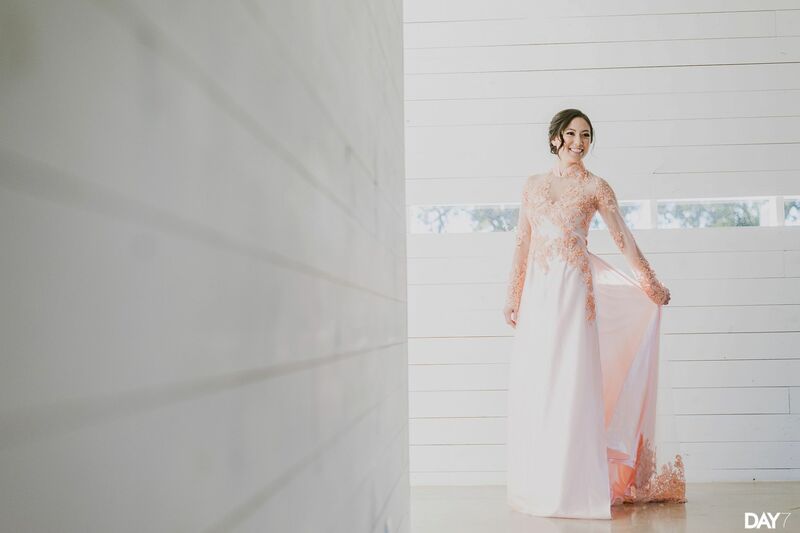 With Cantonese and Vietnamese heritage, Linda got to incorporate three different cultural dresses into her bridal session. 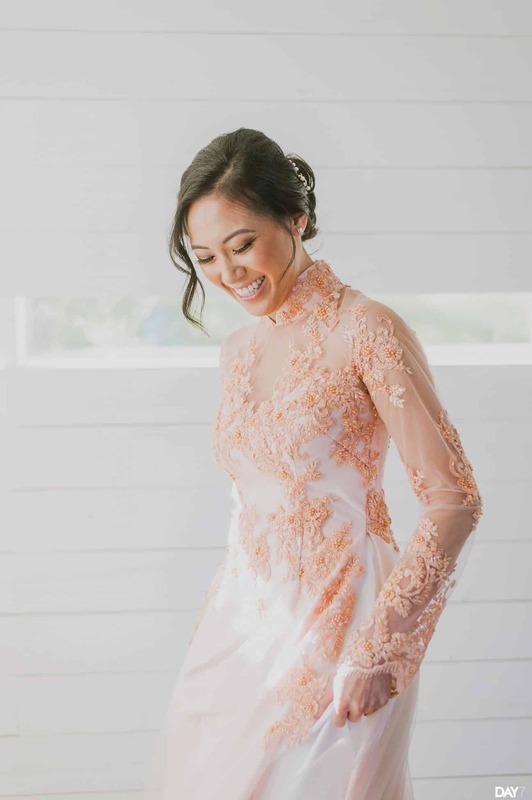 The first dress was her mothers dress, and her second dress was a custom made Ao dai. 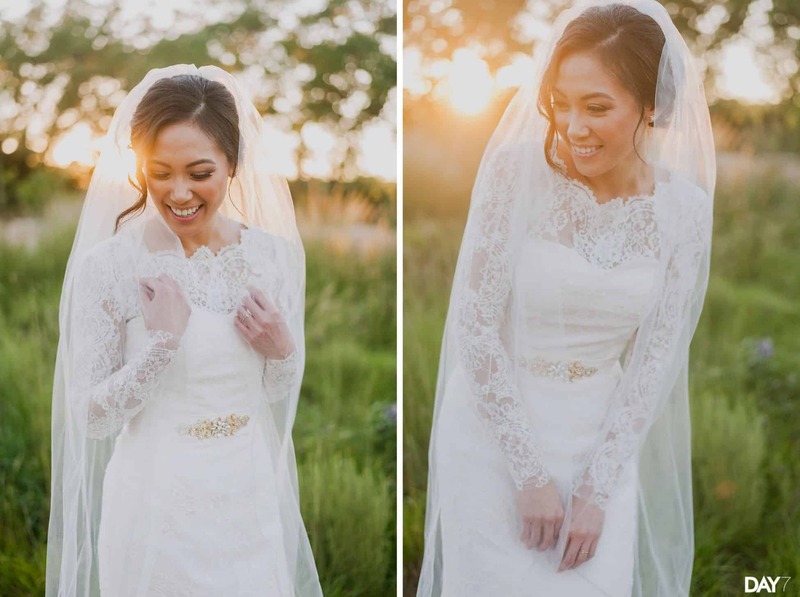 Lastly, Linda wore her traditional wedding dress. 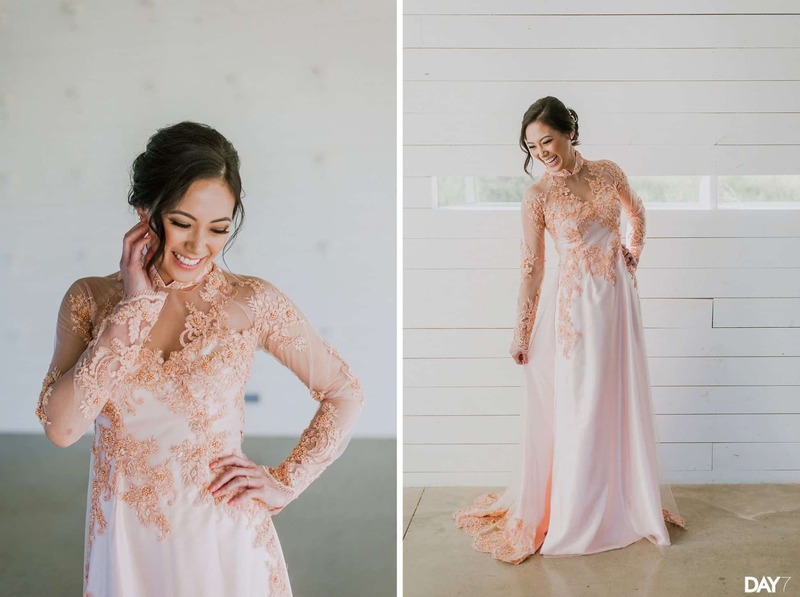 If anyone is on the fence about doing a bridal session, I hope these photos can sway you towards doing a bridal session. 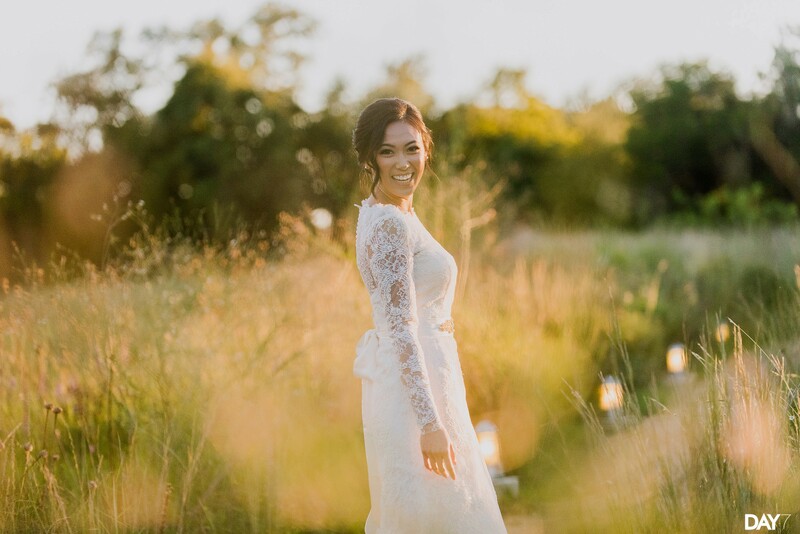 Due to the chaos of a wedding day, we probably won’t be able to dedicate a full 2 hours of bridal portraits on a wedding day. 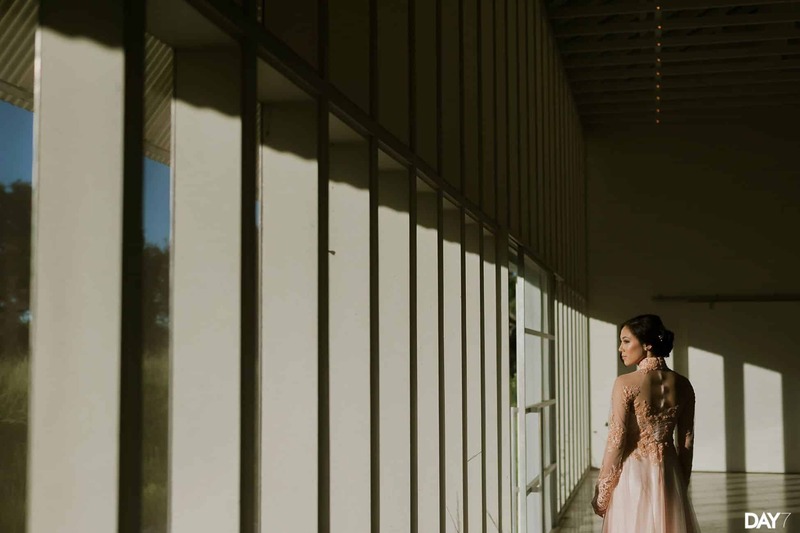 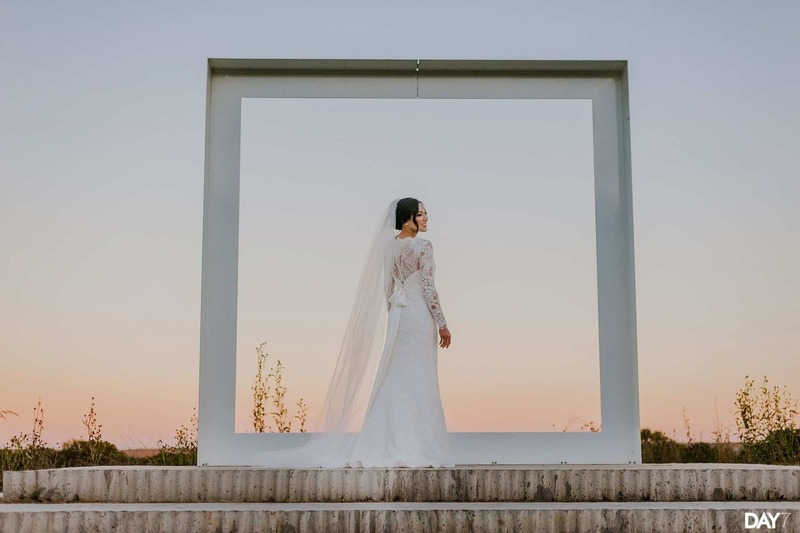 Because of this, a bridal session can be the perfect alternative. 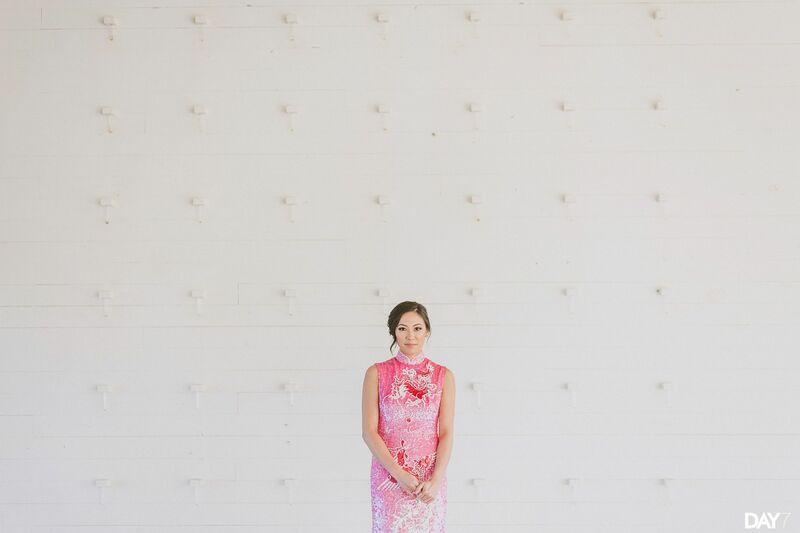 Also, bridal sessions are also a special time to highlight family heritage through different dresses and cultures. 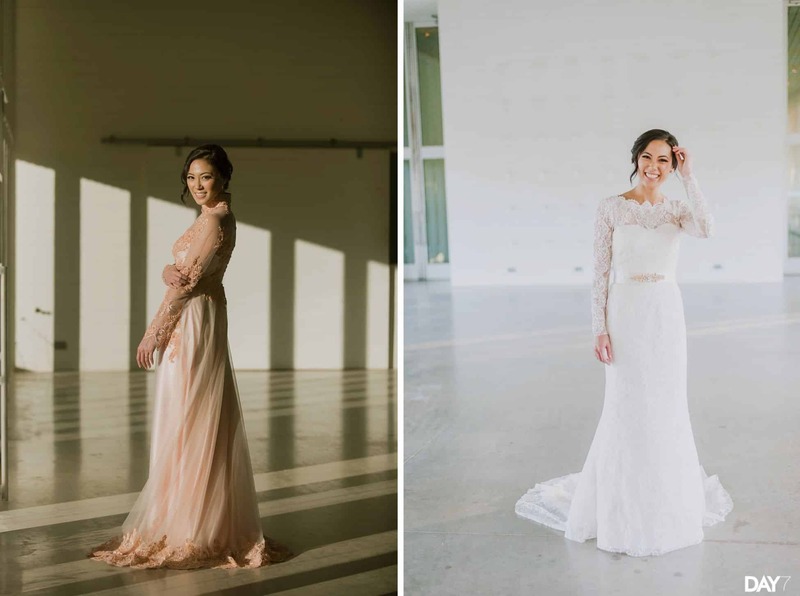 I’m so excited to finally share these!